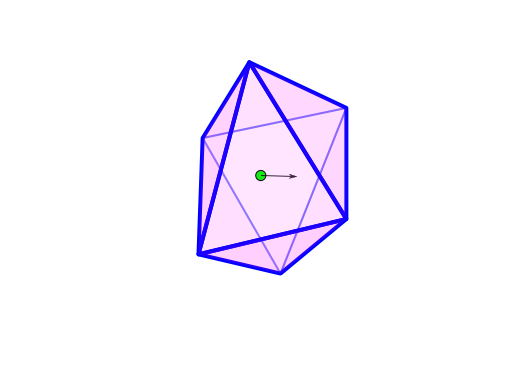 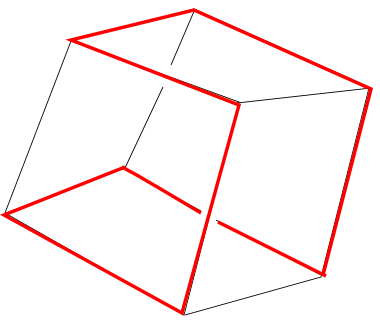 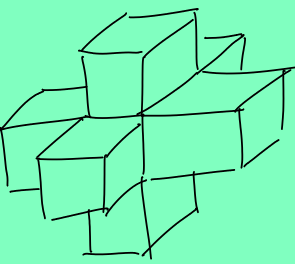 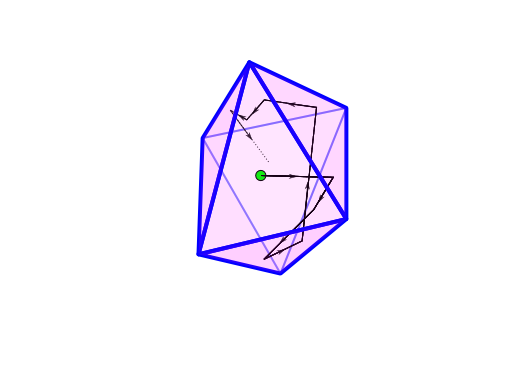 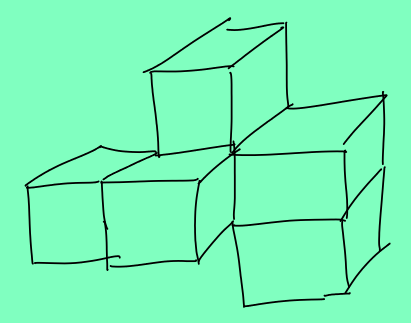 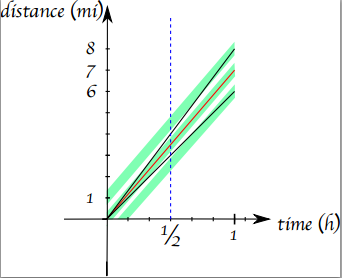 Does there exist a rectangular box such that all of its side lengths, all of the lengths of the diagonals of the faces, and the length of the long diagonals, are all whole numbers (integers)? 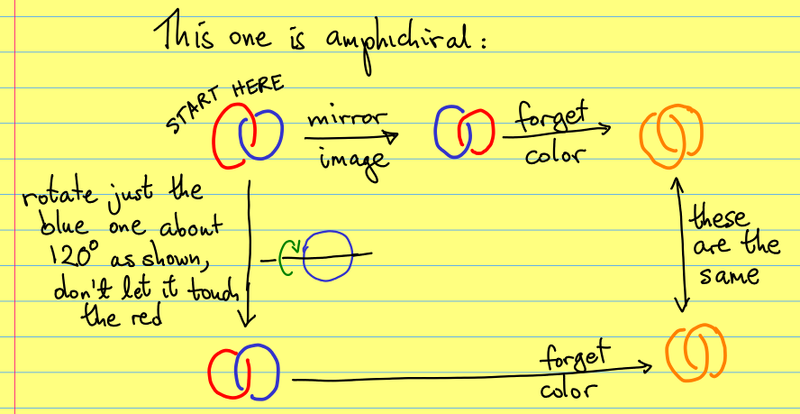 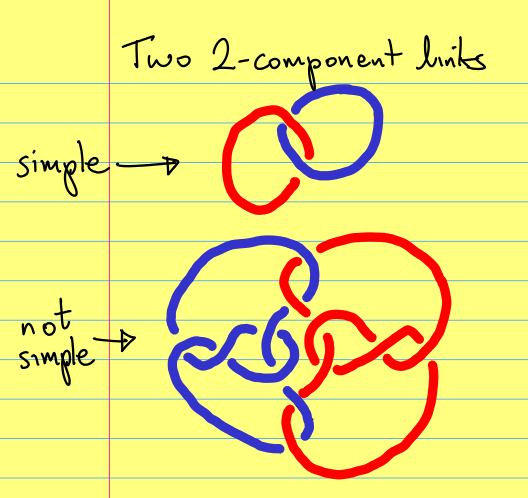 Are there are infinitely many primes p such that p + 2 is also prime? 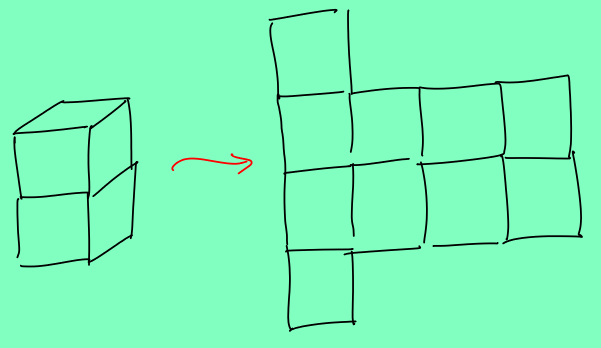 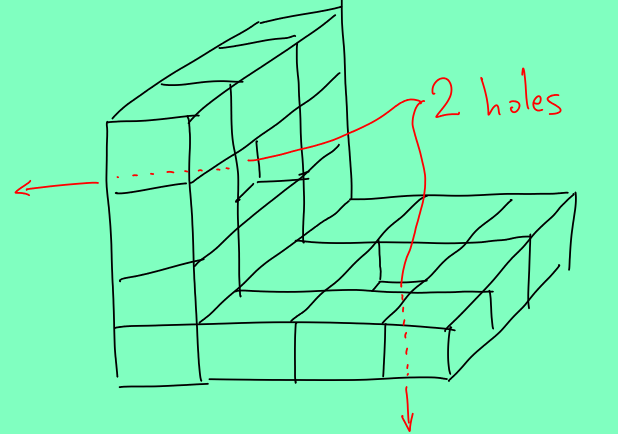 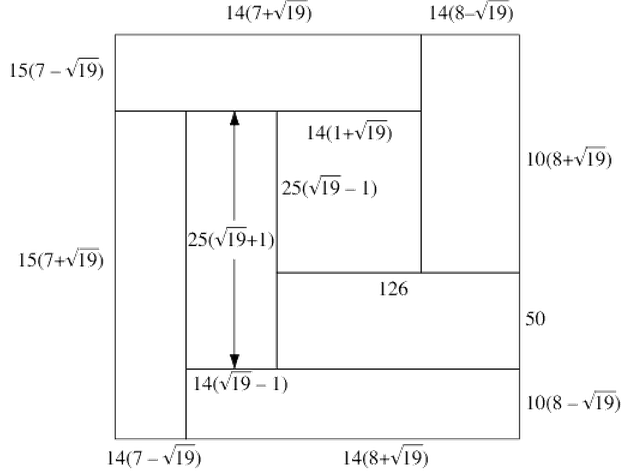 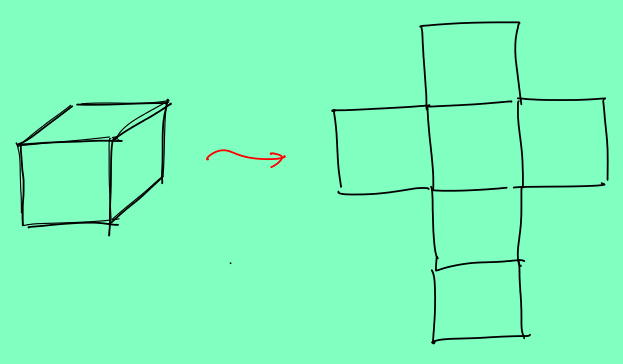 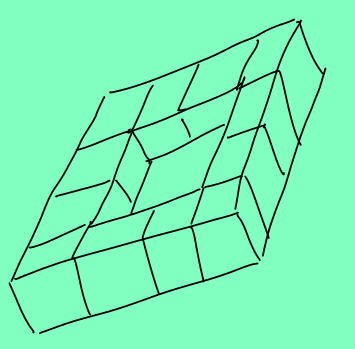 Is there a rectangle built out of some number of smaller rectangles, so that all the smaller rectangles have equal areas but different perimeters, and so that all the side lengths of all the rectangles are whole numbers? 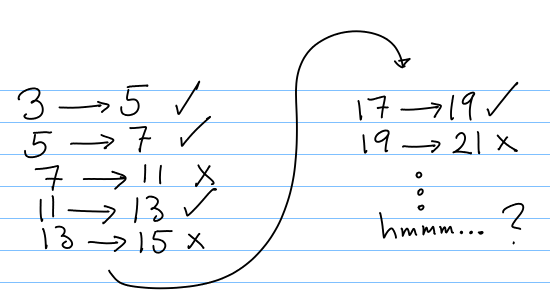 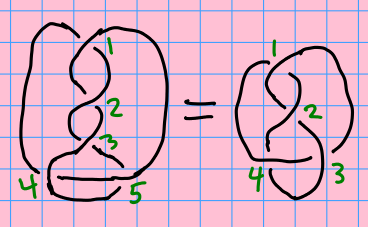 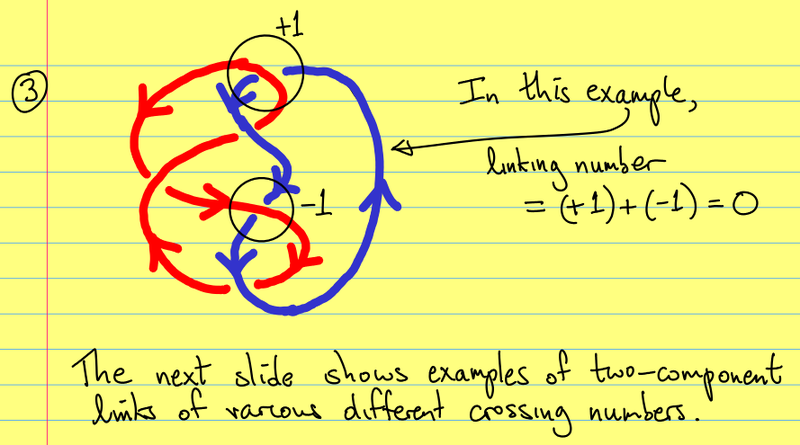 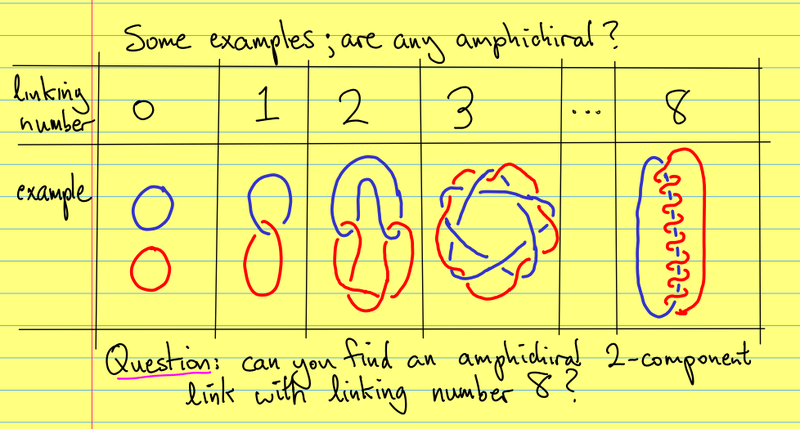 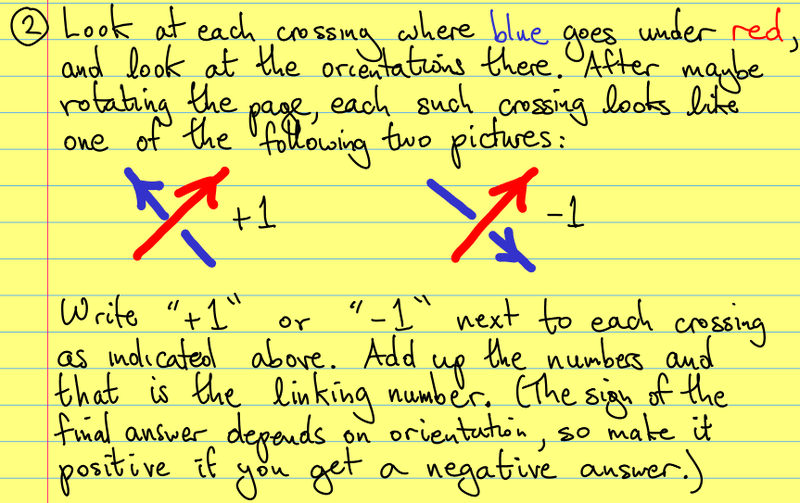 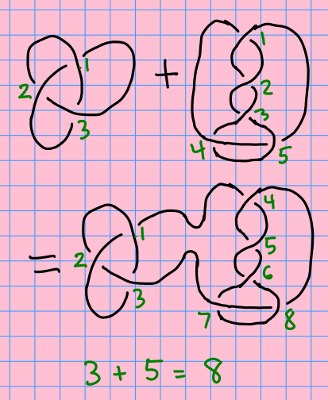 Is the crossing number additive when taking knot sums?